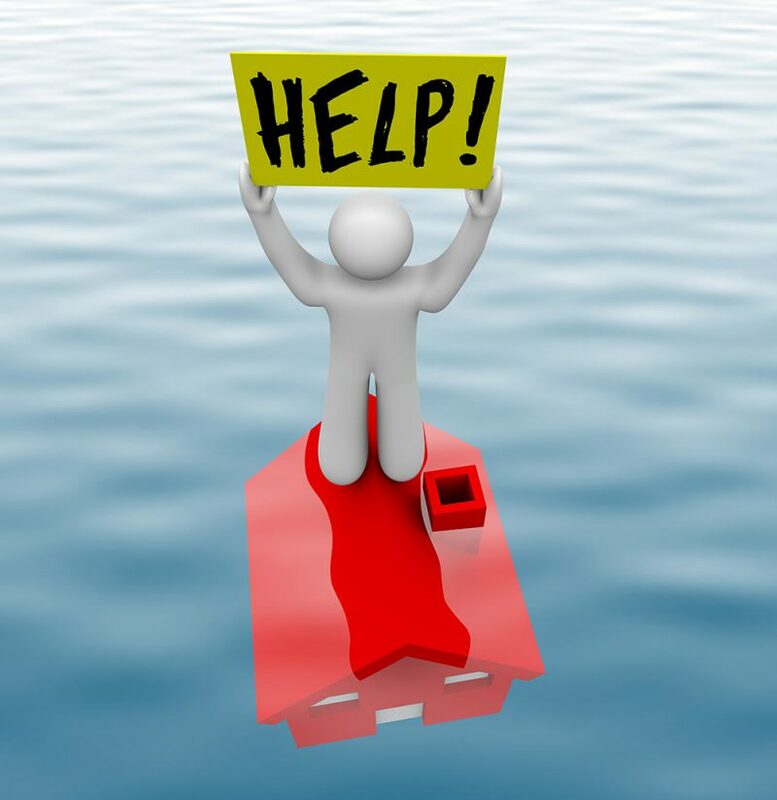 Worried about bankruptcy and where to turn to when you cant keep up your current house payments? Want to keep your house? The news of the last year or two has been full of stories about mortgage loan modifications, countless proposals and programs for changing the terms of home mortgages and other help people stay in their homes. Learn about foreclosure in Oregon, and the value of a local attorney. Click here to read more about Mortgage Modifications. Reaffirming on a first mortgage puts the terms of the old contract back into effect. This can mean for example, that your creditor can send you statements, and report your payments to the credit bureaus. We are bankruptcy lawyers specializing in helping you. Click here to read more about Real Property. Jewelry is unique in that it tends to maintain its value and can be easily resold. Therefore, jewelry creditors will often pursue collection of jewelry if you fail to make your payments. You may have other secured household property such as furniture or computers. Click here to read more about Secured Property. Some secured creditors will request that you sign a reaffirmation agreement after your bankruptcy has been filed. A reaffirmation agreement puts the terms of your contract with the secured creditor back into place, as if a bankruptcy had not been filed with respect to that creditor. Click here to read more about Reaffirmation Agreements. If you sign a reaffirmation agreement on your automobile and it is later repossessed, your creditor can hold you responsible for any deficiency. This also means that if your car was ever stolen or wrecked, you would continue to owe your creditor. Click here to read more about Automobiles. Click here to read more about HAMP.